The Koolance TMS-205 thermal management system provides convenient software control over features found in many Koolance systems: temperature feedback, pump speeds, and fan speeds. In addition to these basic functions, however, are a wealth of extra capabilities! TMS-205 supports 64-bit and 32-bit versions of Microsoft Windows 8, 7, Vista, and XP. 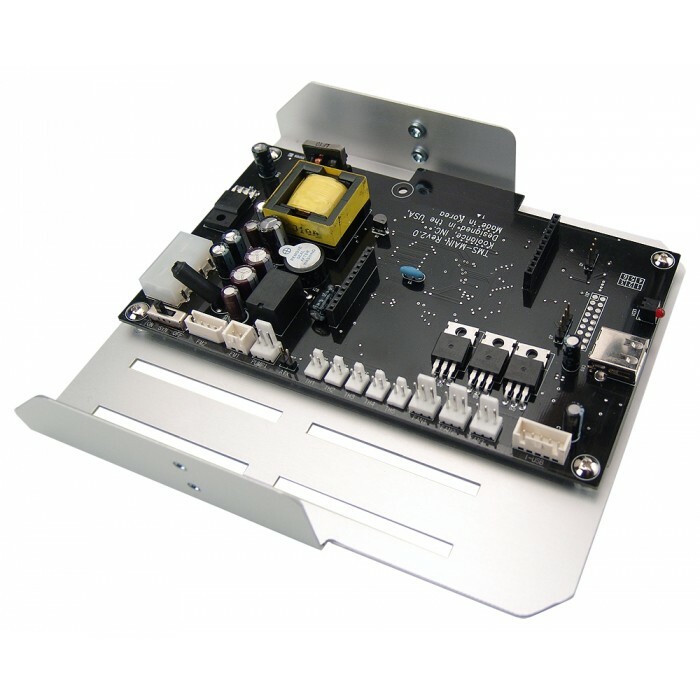 Hardware is included for mounting the TMS interface card into an empty motherboard slot or 5.25" drive bay. All communication occurs via an external or internal USB port, even when installed into a motherboard slot. 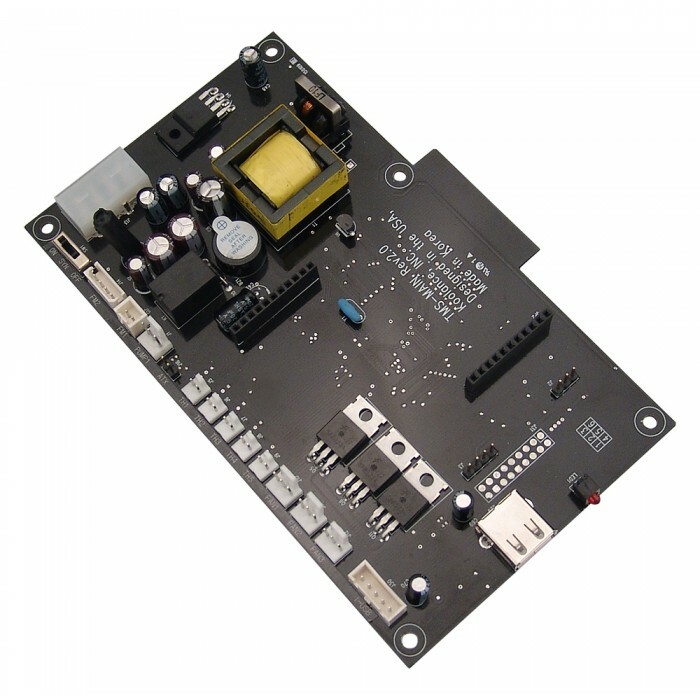 The TMS hardware board is powered by a direct 12V Molex power supply connection. Have dual cooling loops? With the optional TMS-EB205 Expansion Board, TMS-205 has the capability to double the number of components it can monitor and control.